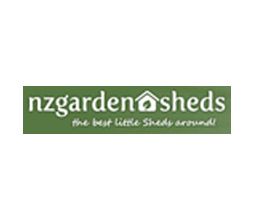 Somewhere near you is a Garden Master Sheds reseller. 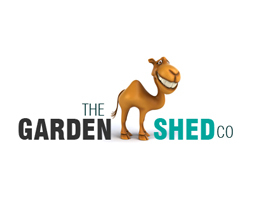 Check out our store locator below to see where you can purchase your Garden Master Shed. 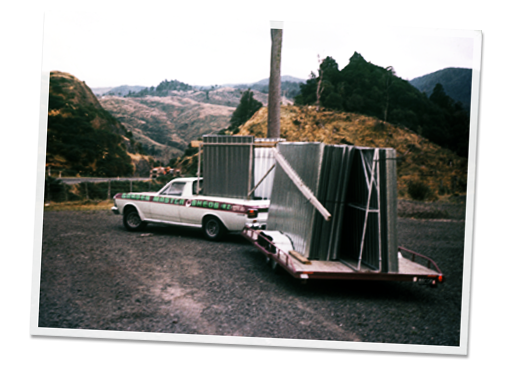 Our sheds are available at Mitre 10 Mega. Locate your closest store here.